It is the time of year for daydreaming about gardening. It will be so nice to feel the warmth of sunshine and hear birds chirping again. The squirrels were out in my yard today scavenging for nuts. 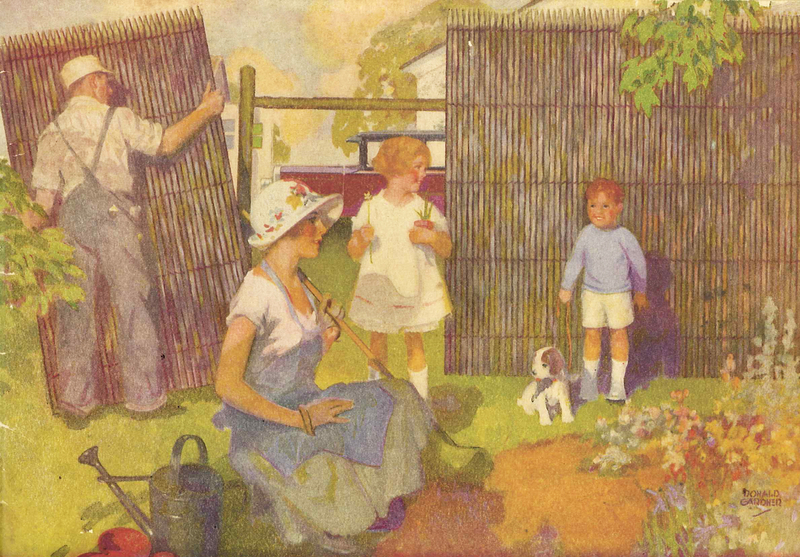 This vintage gardening image is just what I needed today to remind me that winter is only temporary. Feel free to use this in your craft or scrapbooking projects.